Recognized as a leader in personal injury law, Jim has given more than 350 individual seminars for state and national bar and trial lawyer associations. 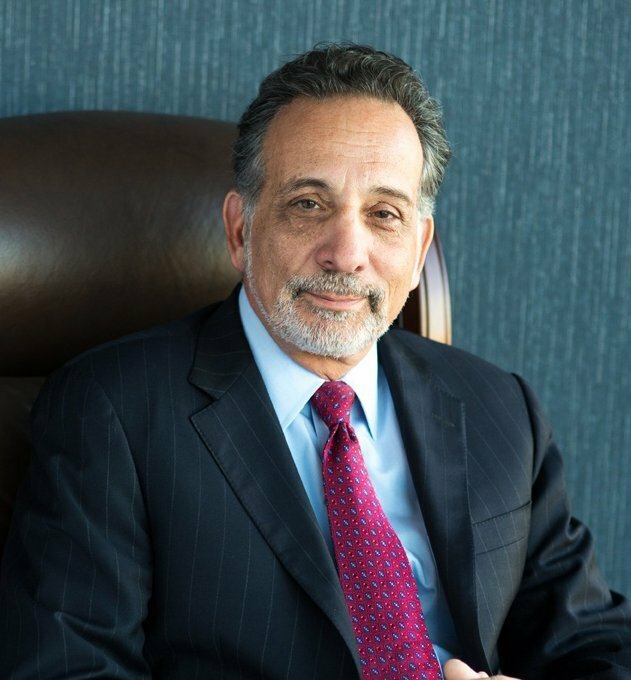 He also co-authored a book about handling motor vehicle crash cases in Pennsylvania, which is the most widely referenced book on motor vehicle and automobile personal injury practice. Jim earned his law degree from the Dickinson School of Law. He opened the firm’s Harrisburg office and continues to handle cases throughout Pennsylvania. For more than 30 years, Jim has successfully represented people injured by unsafe drugs and medical devices as well as car and truck collisions and construction accidents.